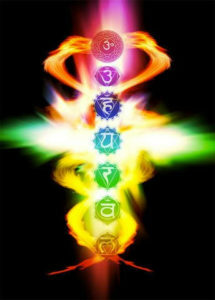 Prana is the life force (chi or ki). You can learn how to use it for physical and mental healing. This experiential talk will demonstrate how prana can be applied for healing and enhance your knowledge of the chakras and the energy bodies. The presentation includes a CBS 2 News video, group energy exercises, a Pranic Healing demonstration and a guided non-denominational Twin Hearts Meditation for Planetary Peace.